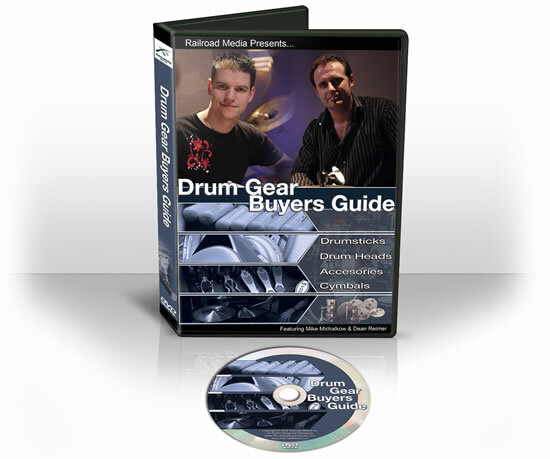 Drum Sets For Sale.com is not just a source of great drum equipment - it's run by passionate drummers, and it's our mission to gather together as much worthwhile drumming related training and information as possible for our readers. If you make a purchase through a link on this website, I may receive a commission. I recommend that you do your own independent research before purchasing anything.